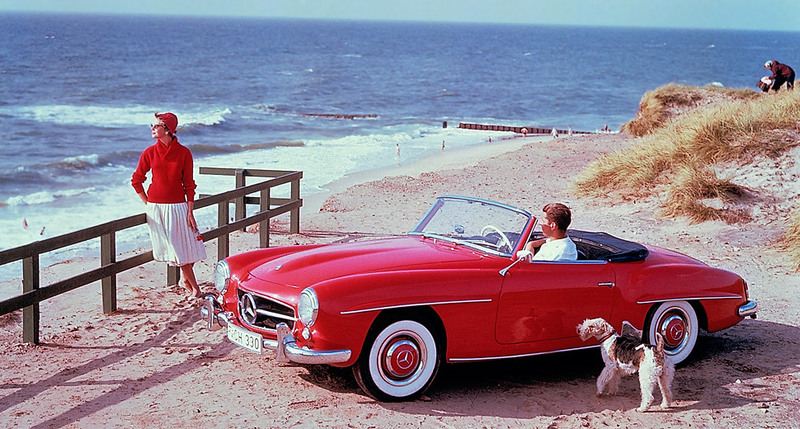 Editor’s Note: The Mercedes-Benz 190 SL was contributed by Ralf Glaser with Daimler. Experts in the industry and the general public alike had been dreaming of this car since the appearance of a prototype version at the International Motor Sports Show in New York in February 1954. The Mercedes-Benz 190 SL then appeared in its finished form in March 1955 at the 25th International Motor Show in Geneva where it met with a resounding response. German weekly newspaper “Die Zeit”, for example, raved about the “Mercedes-Benz 190 SL with its irresistibly beautiful lines”. The impetus for developing the Roadster came from the US-American Mercedes-Benz importer Maximilian Edwin Hoffman. Today this automotive icon of the economic miracle years is one of the more valuable classic cars: according to the data gathered by Historic Automobile Group International (HAGI), the 190 SL has increased in value by an average of around ten per cent per year since 1980 and even by over eleven per cent per year since 2004. The Roadster occupies a similarly prominent position in the leading group in the HAGI Mercedes-Benz Classic Index (MBCI). 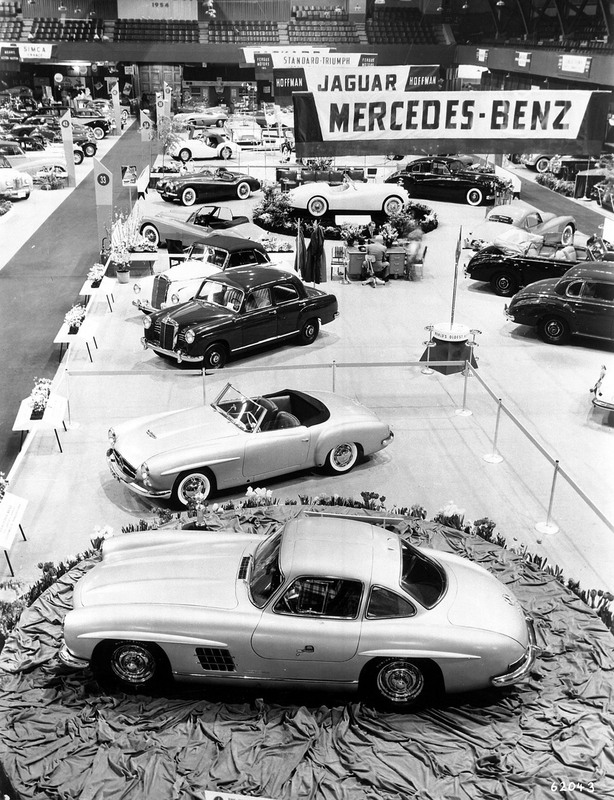 This appreciation shown by collectors all over the world is further testament to the unabated excitement generated by the Mercedes-Benz 190 SL dream car which made its debut in 1955 – some 60 years ago.